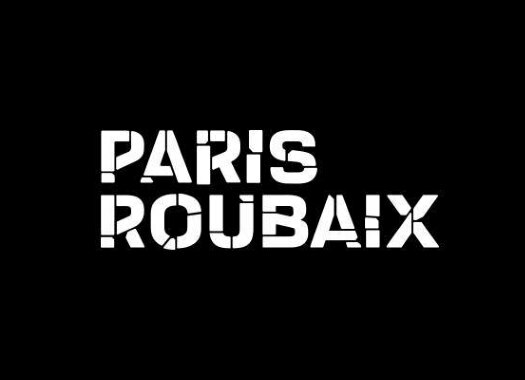 CyclingPub.com - TV: Where to watch Paris-Roubaix 2019 in my country? TV: Where to watch Paris-Roubaix 2019 in my country? For many the highlight of the classics season, Paris-Roubaix, takes place this Sunday April 14th and will be available on live television around the world. In the 117th edition of the 'Hell of the North', those participating will have to face numerous cobbled sectors and tough circumstances to decide who succeeds last year's winner, Peter Sagan. Fans in all parts of the world will be able to watch the iconic French monument on television. Below, you can find out where to watch Paris-Roubaix in your country.